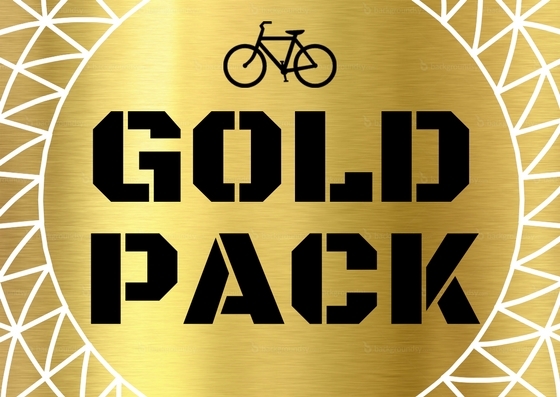 Last chance to enter the best cycling week of the year! The festival is just around the corner, and we are closing entries! Many cycling events for everybody, concerts, amazing food, the nicest surroundings and more, all packed and concentrated in a crazy week of sport and fun! Here there’s your last chance to enter the Festival or to upgrade the package you have booked to get the full experience and enjoy even more fantastic treats, just let us know, don’t hesitate, entries are limited! 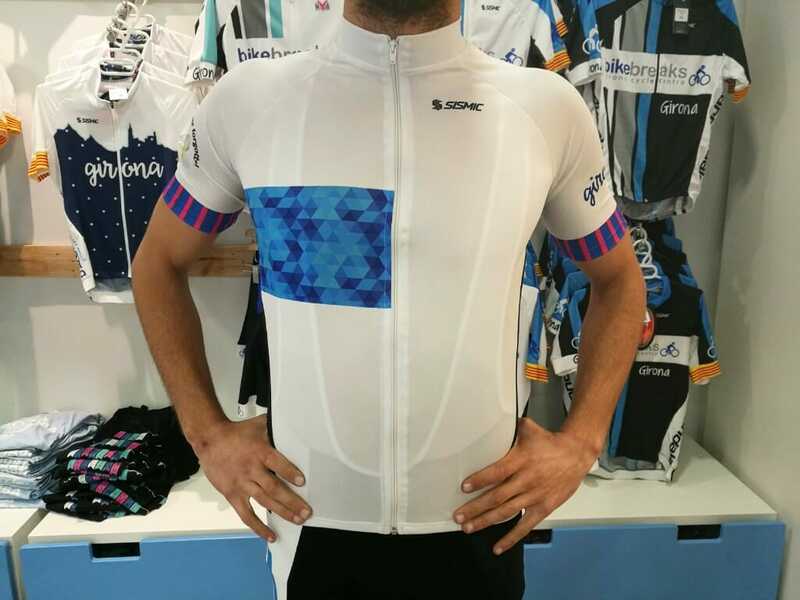 Every year our team and SISMIC use their amazing design skills and create an exclusive jersey only available for the Girona Cycling Festival. We are super proud to unveil this year’s incredible design. SISMIC is the leading local manufacturer of cycling clothing and has been a huge part of the festival since the beginning. Want the full kit? match up with a pair of Bike Breaks bib shorts! 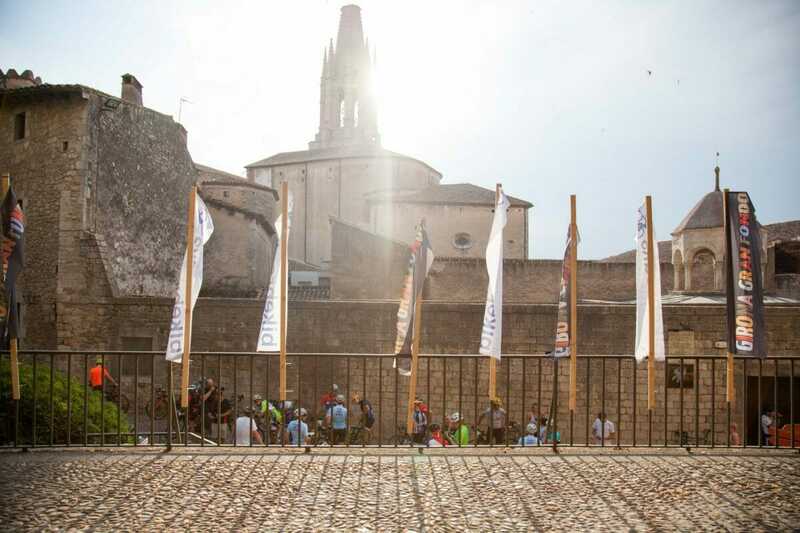 Girona Cycling Festival and Cannondale have always worked together. We are very lucky to have such an amazing sponsor and partner to help us build the best cycling festival possible. 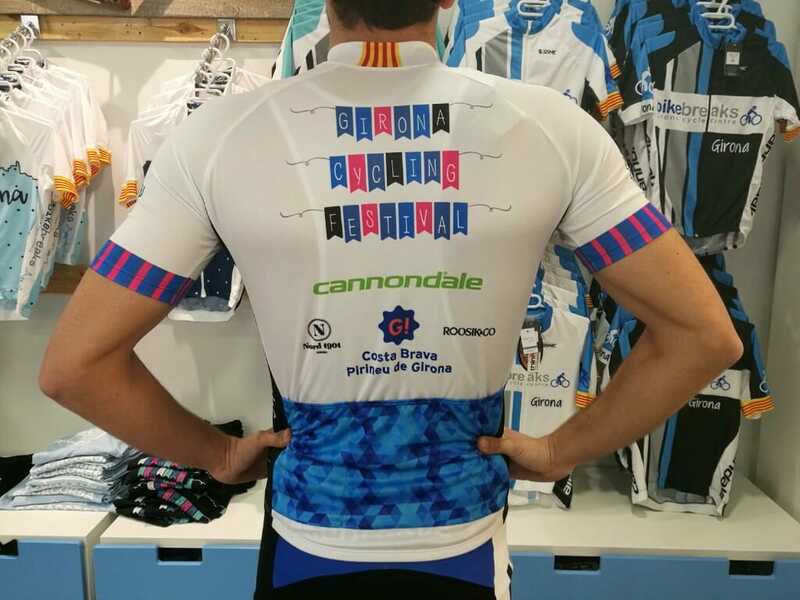 Over the years we have given away many of the fantastic bicycles as prizes and this year will be no exception with the male and female winners of the Omnium receiving a brand new Cannondale road bike each. Yoga and cycling are perfect partners! In a specially designed class for the festival, Kirsti will guide us through some simple stretches guaranteed to help you maximize core stability, bring flexibility to the hips and efficiency to your posture and movement. Yoga is great for improving the recovery time of those quads, hams, shoulders and necks. We’ll also learn some breathing techniques to increase endurance and focus….and to stay cool! Gold and Silver pack only. Limited places asigned in order of registration. As always there will be a daily shop ride from Bike Breaks or the race village during the festival week. 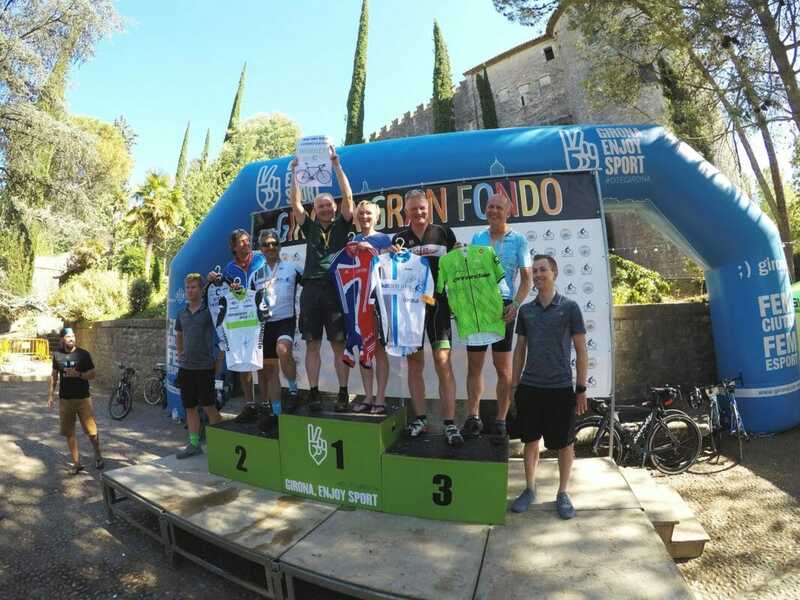 La Bruguera de Púbol bike-friendly country estate will be putting on a poolside cake and coffee stop for cyclists joining the shop rides again this year. Come bask in the sun at this stunning Mediterranean finca, and take a mid-ride break for a swim, homemade desserts and delicious coffees. La Bruguera provides beautiful accommodation and catering for cycling training camps, yoga retreats, and active pursuit holiday-makers; hosts yoga-for-cyclists classes, is the home of the Halo Cycling Project and Above & Beyond; and has been a proud sponsor of the Girona Cycling Festival for 3 years. 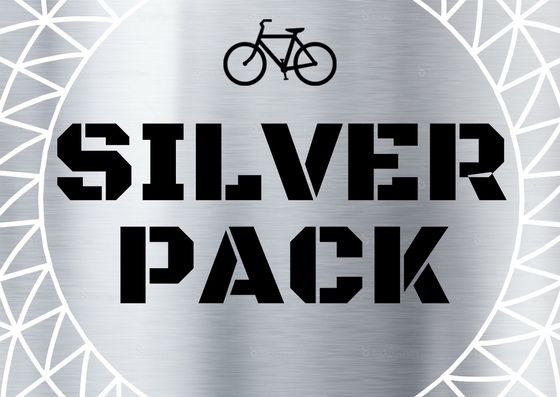 Free for any cyclists joining the shop ride! Our second hosts are the lovely owners of the Masia Can Portell, an original farmhouse from 1689 transformed into a large wonderful space. With a 2.5 acre garden with cosy seating areas, secret places and hammocks, deffinitely a gorgeous plot with a vast terrace, a salt water pool and shady meadows. Riders will be welcomed into the colorful musical haven for a drink in the gradens and the option to enjoy their fantastic pool. Our Pro-Kit Corner will be open during the week and there will be a pop-up shop in the race village as well offering incredible festival prices. 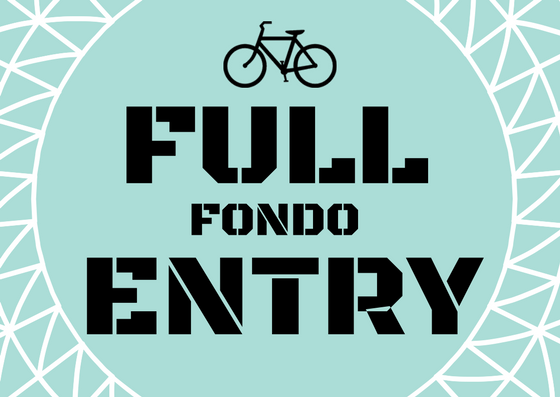 Every participant of the festival will get a 10% discount voucher to splash out on the best cycling kit in town. 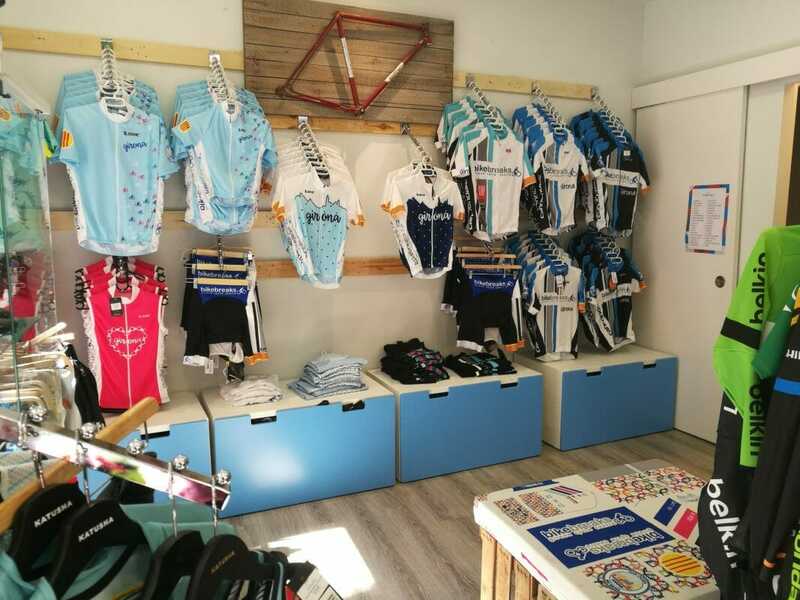 The Boutique will also supply a 250€ gift for the winners of the Girona Cycling Festival Omnium. 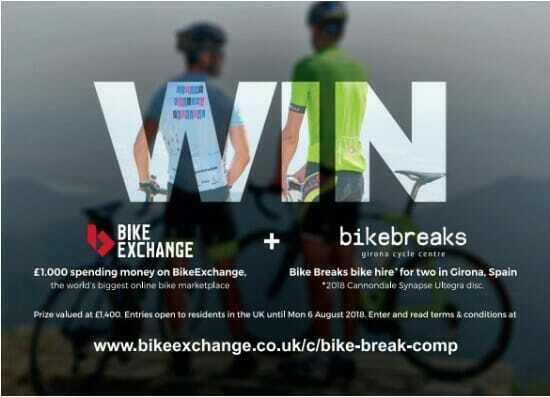 Bike Breaks and Bike Exchange are running a massive competition for 2018! 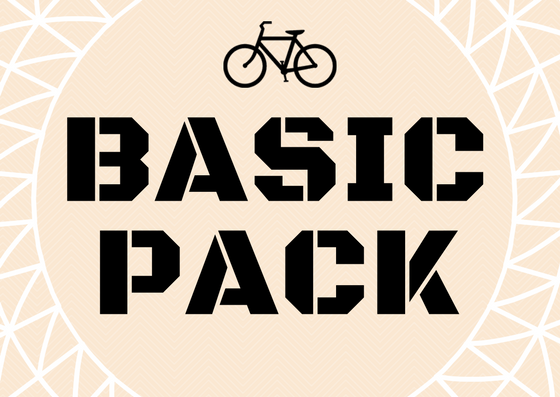 All festival entrants will have a chance to enter as well as receiving in the race bag the Bike Exchange goodies pack. Following on from the success of last year’s kids race we will again be giving the little cyclists a crack at the nocturn course before the big cyclists go. 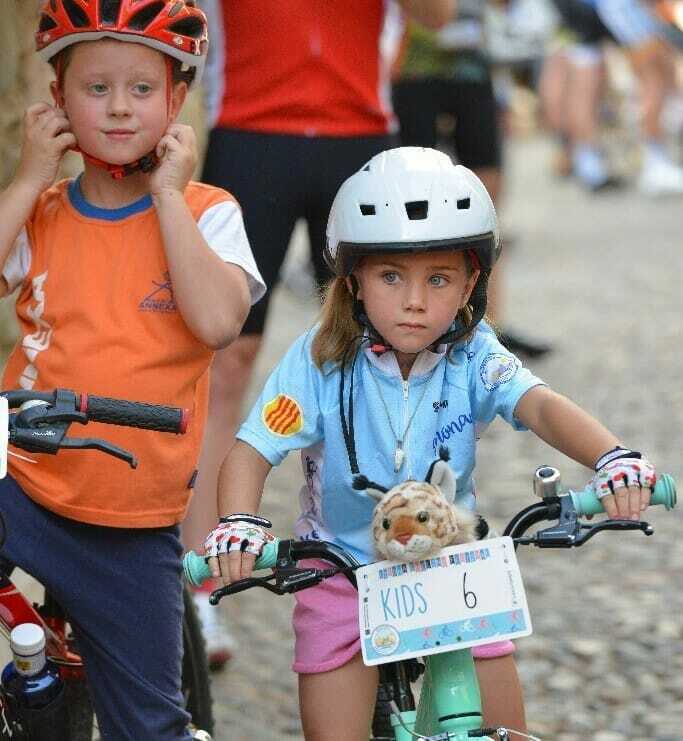 Please, send us an e-mail if you like to register your little cyclist. Entry is free, numbers are limited! There will be goodie bags, race numbers and medals. 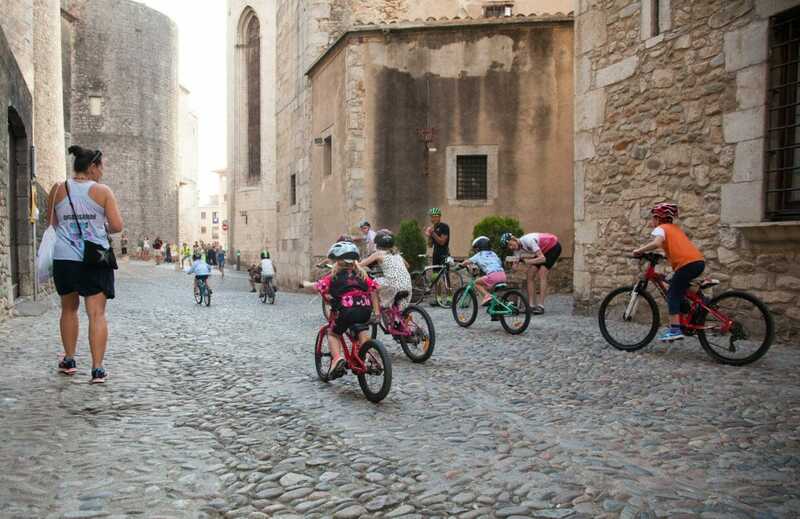 This entry was posted in cycling girona, girona cycle centre. Bookmark the permalink.